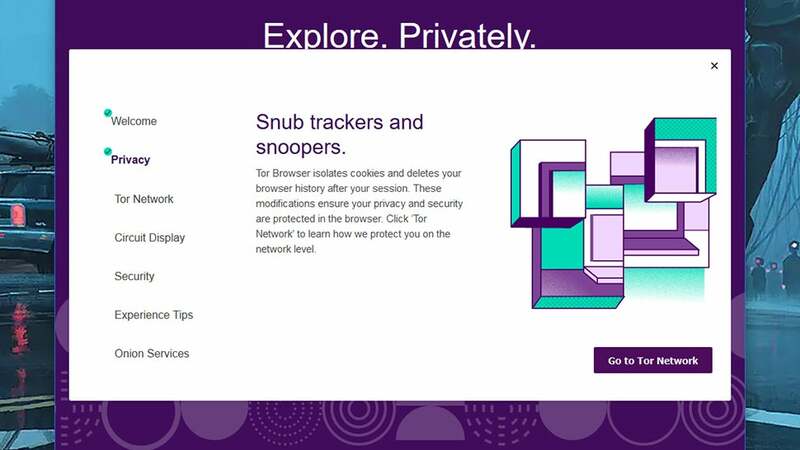 The Super Private Tor Browser Gets A Huge Update, But Should You Switch From Chrome? 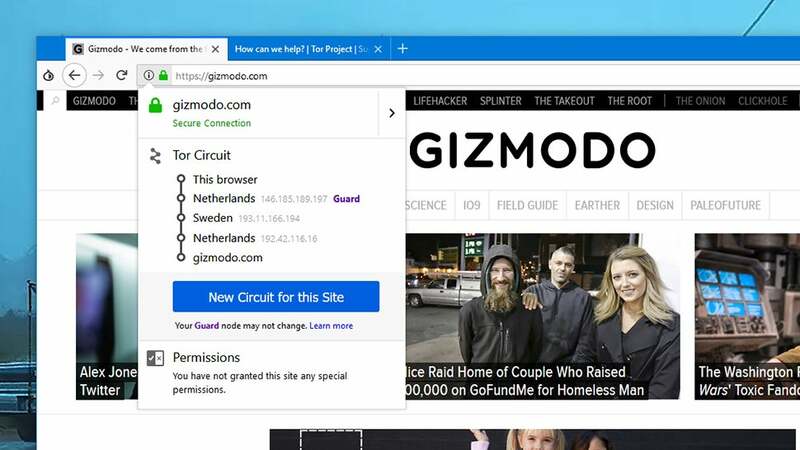 Chrome wasn't the only browser to get a visual overhaul this week, because the privacy-focused Tor Browser was also given a new lick of paint, as well as a host of under-the-hood upgrades, and refinements to make it easier to use for newcomers. There are now more reasons than ever to make Tor your daily browser of choice. 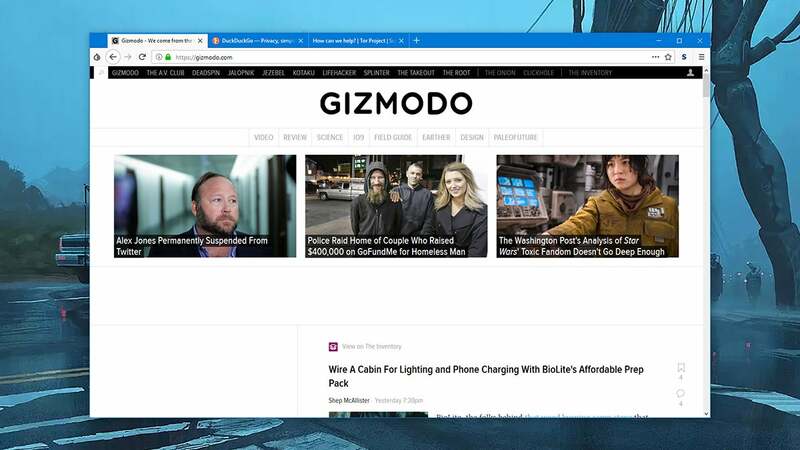 More specifically, the Tor Browser has been updated to include the features pushed out in Firefox Quantum, which include a refreshed interface called Photon UI, and a speedier page rendering engine. The Tor Browser has always been based on Firefox, but is now right up to date with the modern look and code. For the completely uninitiated, the Tor Browser is the key software program put out by the Tor Project, which manages a network of nodes that essentially provide anonymity on the web. In a similar way to a VPN, Tor doesn't connect you to websites directly, but via a series of other servers and encrypted connections. Where it differs from a VPN is that it's decentralised and manned by volunteers — you're not trusting one VPN company with your connection and data. 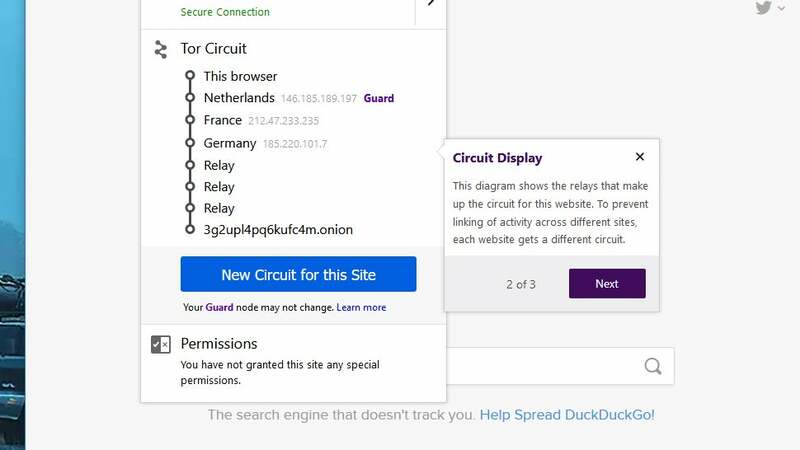 The Tor Browser program not only gives you easy access to these anonymous connections, it also keeps a close watch over cookies, scripts, ads and anything else that might be trying to track you. 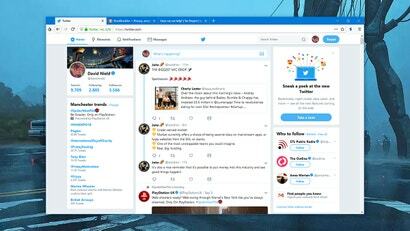 This latest update has been a long time coming: Firefox Quantum (Firefox 57) arrived in November 2017, with a fresh new look, an improved page rendering engine, and better APIs for browser add-ons. Implementing those substantial changes into the Tor Browser has taken a while for the small development team behind it. 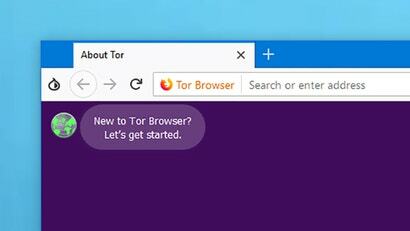 Now the wait is over with Tor Browser 8, which is available to download now. The Tor team has added some updates specific to this browser too though, not least a new welcome screen for first-time users that aims to make the whole process of using the software easier than it has been in the past. Despite its excellent privacy features, the Tor Browser hasn't been the most straightforward of browsers for casual users to understand. Another major change is in the addition of a Tor Circuit button, which randomly changes the server being used to connect to the web. Previously, users had to deal with some confusing options; now it's just a two-click process. 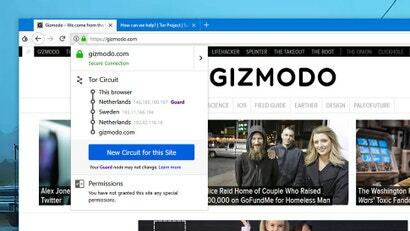 Taken together — the refreshed Firefox Quantum interface, and the tweaks aimed at new users — the update means there's never been a better time to give the Tor Browser a go. Tor Browser 8 also simplifies the Bridge Fetching process, which is needed when the internet is blocked in whatever country you're in. Rather than sending off an email or visiting a separate website, as was needed before, you can now connect to a bridge with a single click and a captcha form. The new onboarding process explains all this very well. You get descriptions of what the Tor network is, how it helps preserve your anonymity, and what technical terms like circuits mean inside the browser. Is the Tor Browser now a viable option for anyone? In a word, yes. Most of what you do on the web works exactly as it does in any other browser, with tabs and toolbar icons and the ability to initiate web searches from the address bar (though in this case it's the privacy-focused DuckDuckGo rather than Google that handles searching duties). New circuits can be established in a couple of seconds, and if you want to delve into Tor's security settings, there are only three options to worry about: Standard, Safe, and Safest. Explanations of what each one includes are listed alongside, and you don't need an IT security qualification to understand them. There are some trade-offs: because of the extra rerouting going on, load times are slower, especially on the bigger and more complex sites. It's not enough to make you want to throw your laptop out the window, but it is noticeable. 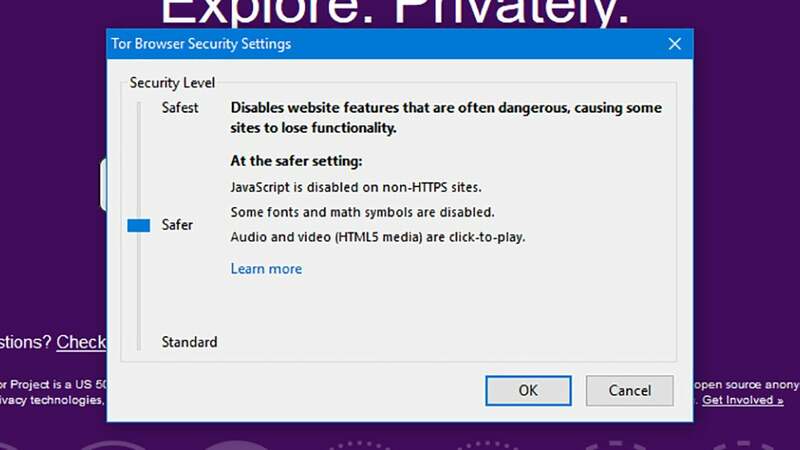 And because Tor disables a lot of interactive web elements to limit how much the browser (and the sites you visit) can know about you, some parts of some sites will appear broken. That said, we've been taking a tour with Tor today, across the likes of Twitter, Gmail, Google Docs, and the BBC, and everything works perfectly well. 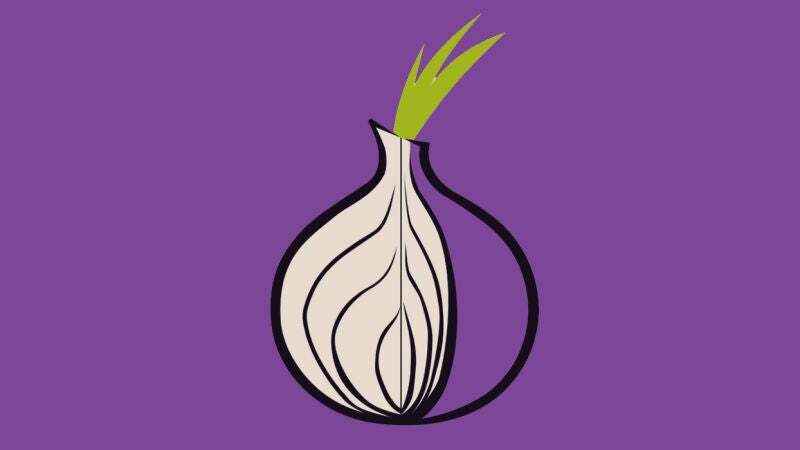 Much of the heavy lifting that Tor needs to do to keep your browsing secure and private is done in the background. 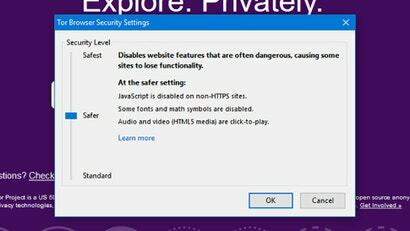 Two add-ons come with the Tor Browser: HTTPS Everywhere (to force HTTPS connections where available) and NoScript (restricting interactive elements on pages to limit the chance of browser attacks). As a result, pages can often look plainer and more stripped-down than they otherwise would. It's also worth noting that in a lot of respects, the Tor Browser works like an incognito window in Chrome — cookies and browsing history are deleted at the end of every session, so if you like the convenience of sites remembering you who are or are often jumping back through your web history, this might grate. To be fair, the Tor Browser has always been pretty simple to use, being based on Firefox — but the update to the Quantum code, plus the couple of tweaks aimed at simplifying browsing for new users, definitely help. If you've given it a go in the past and come away unimpressed, take another look. The primary reason for getting the Tor Browser installed is to limit the amount of data that marketing firms, tech companies, government agencies, and your Internet Service Provider (ISP) are able to collect about you. It's perfect if you want to browse the web while leaving as small a digital trial as possible. If you sign into Gmail, Google is going to know about it obviously, but it won't be able to tell where you're logging in from or track you across multiple other sites at the same time through tracking cookies. The Tor Browser also gives you access to the deep (or dark) web, providing extra layers of anonymity and protections against censorship. Browsing the deep web isn't as simple as heading to regular URLs (you need to look up a hidden wiki to know where to head), and the latest Tor update doesn't really change that. Recent research suggests that the number of dark web sites is in decline. Even with all these extra tools and protections built into the Tor Browser though, you're never 100 per cent guaranteed to be safe and anonymous online. The Tor network has been exploited before, and may well be again — government agencies know as well as anyone that people use Tor to stay hidden, and they're always working on ways to keep tabs on users. While it's much, much harder to track someone using the Tor Browser, it's not impossible, so bear that in mind as you go about your daily browsing business. Remember that the only truly foolproof way of not having your web activities tracked is not to go online at all. However, for casual users who want to add a substantial amount of privacy and security protection to their daily browsing — without really giving up much in return — the new updates rolled out this week make the Tor Browser more compelling than ever.